Those of us who have a yard full of beautiful trees are fortunate. Deciduous trees provide shade in the summer, evergreens provide shelter from the cold winds of winter, and all trees provide beauty and a calming presence. To remain healthy, trees need sunshine and an adequate supply of water. They occasionally need pruning and treatment when they’re attacked by insects. They also need certain nutrients. Most people have the sunshine and water part down and will usually call in a specialist for pruning or treatment. But what about fertilizing? That part’s a bit confusing. 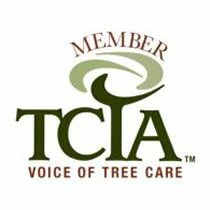 Do trees need fertilizing? And if they do, when and with what type of fertilizer should you use? To help clear up the confusion about feeding your trees, here are a few basic tips on when, why and how to fertilize. 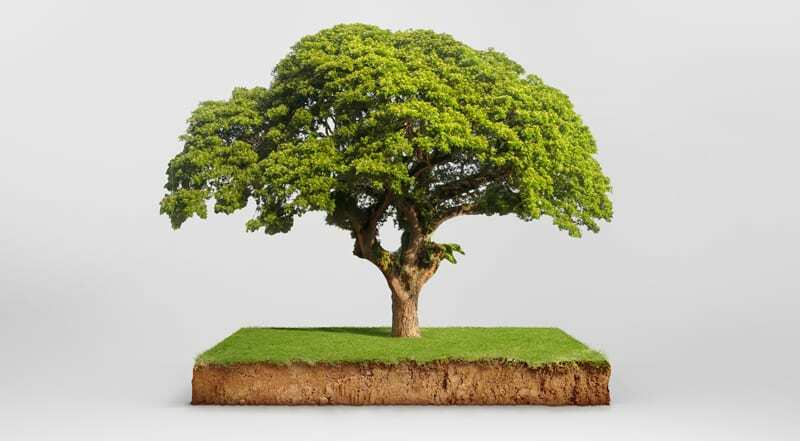 The concept of fertilizing lawn trees can sometimes seem baffling to homeowners. Many assume that since trees in the forest grow without the benefit of any fertilizer, their yard trees will do the same. The difference between the trees in the forest and the trees in your yard is that the forest trees are constantly receiving nutrients from decaying leaves and other plant matter. Lawn trees don’t, which is why it’s up to you to ensure your trees are properly fertilized. Trees, like any other plant, may not receive all the nutrients they need to thrive if left to their own devices. Few yards have perfectly balanced soil conditions, and without proper nutrition, trees are subject to insect attacks, disease, and spindly growth. That said, not all trees need fertilizing. 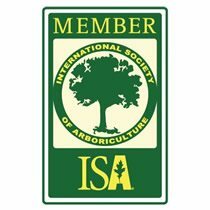 New, young trees in their first growing season should not be fertilized until their roots have a chance to establish themselves and “settle in”. And trees whose roots have been damaged by trenching or construction, also should not be fertilized. They need some time to let their root systems reestablish themselves first. 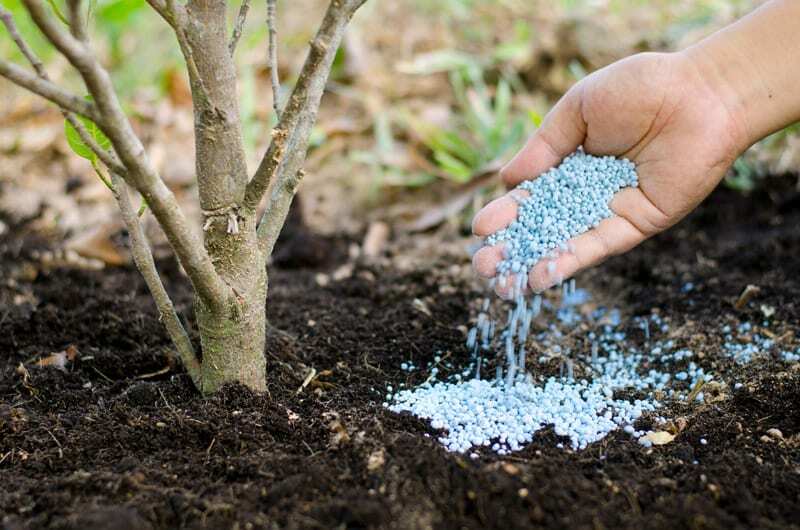 Do You Need to Fertilize Your Trees? 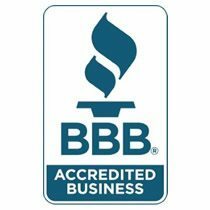 There are several factors that influence whether you need to fertilize your trees, including the type of soil you have, how much rain you’ve gotten, and the overall health of the plants surrounding the tree. Since over fertilizing is nearly as bad as under fertilizing, it’s in your best interest to have a local expert help you with a soil test. 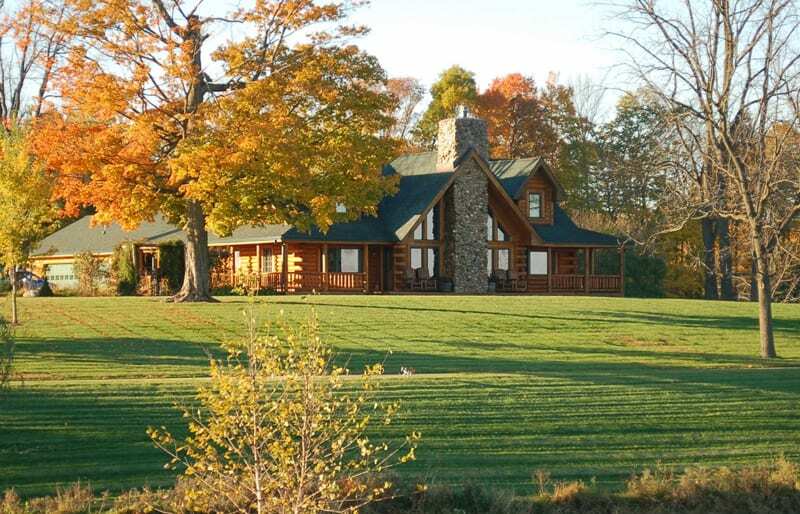 Different types of hardwood trees have diverse fertilization requirements. Oak trees should be dosed with a granular fertilizer that contains iron and zinc when the tree is between 3 and 5 years old. Older oak trees generally need fertilization about once a year. Maple trees usually tell you if they need to be fertilized. The rule of thumb is that if they grow about 6 inches in a year, the soil is good, but if the growth is less than 2 inches, it’s time to fertilize. Maple trees tend to respond best to slow release nitrogen fertilizers. 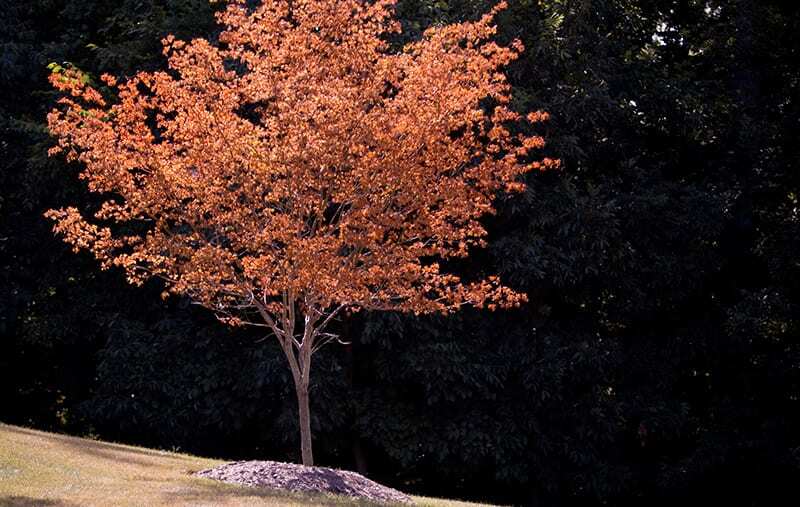 Spike fertilizers are especially effective for fertilizing maple trees. Having just the right amount of fertilizer is extremely important to fruit trees. Producing the fruit requires a lot of energy. Since even a small soil imbalance alters the nutritional content of the fruit, it’s very important to have a soil test conducted before fertilizing the fruit trees. To maintain optimum health, fertilize your fruit trees with nitrogen fertilizer and an annual application of foliar spray of zinc. Ornamental trees that have healthy looking leaves and showed a great deal of twig growth throughout the year normally don’t need fertilizer, but if they’re aren’t growing as well as they did the previous year, it’s time to provide them with some nitrogen fertilizer. 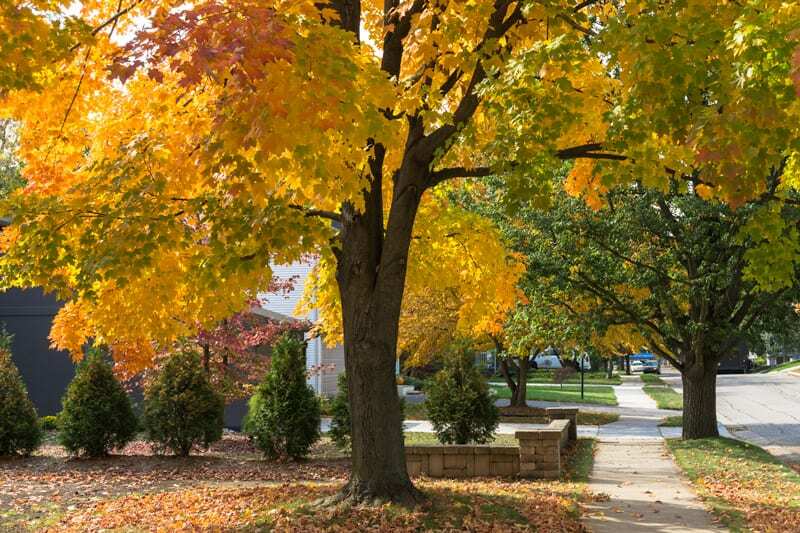 If your ornamental trees have yellowish leaves, they could have a condition called Chlorosis, which usually indicates that the soil around the tree doesn’t have a sufficient amount of magnesium and zinc. Evergreen trees, especially ones that have been recently transplanted don’t grow very quickly. The best way to determine if evergreens need a dose of fertilizer is if the tree doesn’t flower or the needles aren’t a vibrant color. Evergreens do best when you provide them with a complete fertilizer that contains nitrogen (N), phosphorus (P), and potassium (K). Use a fertilizer with a nitrogen content of between 12 and 30 percent, and 3 to 12 percent phosphorous and potassium. Spread the fertilizer evenly over the surface of the soil for a distance that’s about 1-1/2 times the diameter of the branch spread. Make sure that the fertilizer you choose does not contain pesticides. If there’s no rain in the immediate forecast, water the tree thoroughly to allow the fertilizer to penetrate to the roots. The common wisdom on fertilizing trees has been to feed them in early spring, before active growth begins. Although there’s nothing essentially wrong with this, many experts are now suggesting that late fall, about a month after the first killing frost, is a better time. This makes sense when you consider that deciduous trees have lost all their leaves by that time, and active growth is beginning to slow. Instead of growing new foliage, trees take nutrients from the soil and apply them to vital health-enhancing functions such as disease resistance and root development. Any excess nutrients are stored in a tree’s root system and are available when needed for early spring growth. Some people take the middle road and say you should fertilize your trees in both early spring and late fall. This is probably not necessary for most trees, but you can be sure by having your soil tested in the spring by your local county extension office to see if another round of feeding is truly necessary. Take good care of your trees and they’ll return the favor by bringing beauty and majesty to your yard for many years to come. 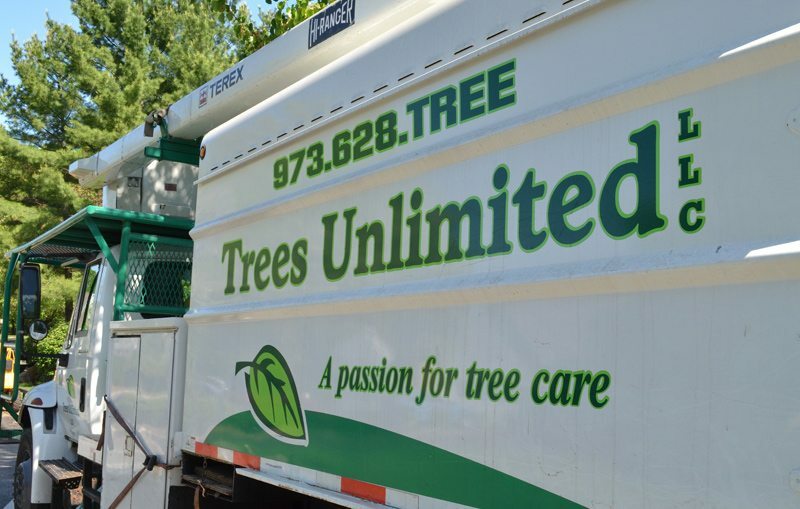 In Northern New Jersey, call Trees Unlimited for all your tree concerns including pruning, staking, evaluation or problems. Editor’s Note: This blog was originally published on November 28, 2016. 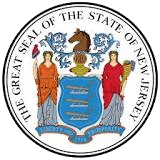 It has been updated to include additional information.